WhatsApp has a monthly active user base of more than 1 billion and that number is growing at a steady pace. Daily WhatsApp is witnessing more than 42 billion send messages and millions of new registered users. A lot of tips, tricks and innovative fixes are available for WhatsApp, because of such high demand. We have also shared a lot of WhatsApp tips and tricks in the past like How To Edit Your WhatsApp Sent & Received Messages and much more. 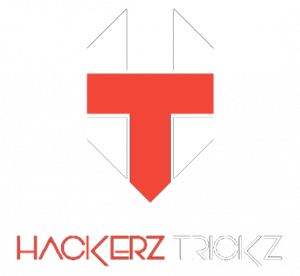 Furthermore, to get more impressive Tricks & Hacks of WhatsApp like this just go to – WhatsApp Tricks. Today also I have brought a very interesting trick of WhatsApp, by applying this trick you can make WhatsApp always online by using an App called GBWhatsApp Plus. 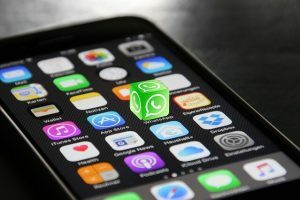 In addition, I previously have shared an entirely different post regarding features of GBWhatsApp stating that how cool this App is so, you can also check that out after reading this one. GBWhatsApp is the best modded WhatsApp ever. It has all those features which even you can’t think in original WhatsApp. It lets you change the theme, and it also has much customization option available, can your all contact profile pictures, can send 30 MB of video instead of 16 MB and much more. One of the best features of GBWhatsApp is that it can make WhatsApp always online. Highly Recommended – How To Create Fake WhatsApp Account Using A Fake Number. 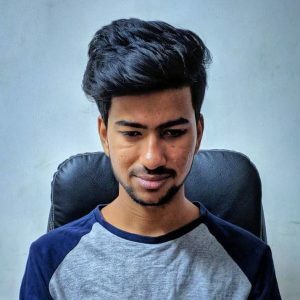 Yes, today I’m going to show an awesome and unique trick from which you can fool your friends by showing them that you are always online on WhatsApp. This trick is going to be a great tool for all the pranksters out there. Below are the steps you need to follow to make WhatsApp always online. 1. First of all, uninstall your original WhatsApp. Because If you don’t uninstall WhatsApp, then the trick won’t work. 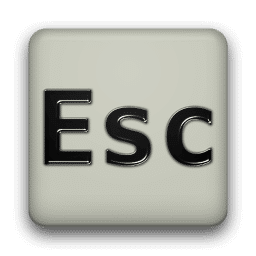 [Note – Before uninstalling your original WhatsApp take backup of your chats]. 2. Then, Download & Install GBWhatapp Plus [Don’t worry it is AntiBan] – Click here to Download. 3. Now, open the App and fill up your details like your Phone Number and Verification code. 4. Now, click on options icon the top right corner. 5. Now, click on GB Settings, then navigate bit downwards there you will see a section called “Appearance”. 6. There you will see an option called “Other MODS” and then click on “Always Online”. 7. You are almost done. A popup will appear, just click OK, and your WhatsApp will RESTART. 8. That’s it you are done. Now you can make yourself always online on WhatsApp. 1. 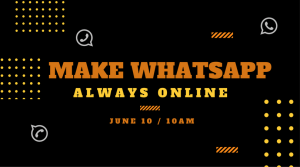 How to make WhatsApp always online. 2. How to show always online on WhatsApp. 3. How to stay online on WhatsApp. 1. 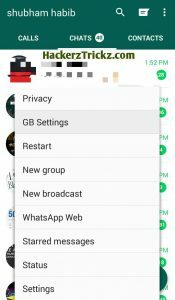 Do not remove GBWhatsApp from your recent panel. It needs to be active to make your status always online. Put this App in the whitelist if you are using any booster/cleaner App. Just make sure that is App is running in the background. 2. Keep your data or WiFi always active. If you turn it off then your status will be shown as “last seen”, in other words, to keep make WhatsApp always online you have to keep your data connection active/on. Just follow these above steps, and you will never face any problem in making your WhatsApp always online. At the verge of the end of the article, all I want to say is, above all pranks which are temporary on WhatsApp but this method can be used on the permanent basis for 24 hours a day. If you don’t like GBWhatsApp, then don’t worry this method also works on WhatsApp Plus. So, don’t waste time, rush and try this application to surprise your friends. So, hence was the post to make WhatsApp always online. I hope you liked the post. Feel free to comment your reviews in the comment box. I like this trick because this works even in non rooted devices. First of all, open Openload.co than click on “Sing UP Today”, enter your details, verify your Email ID. That’s it your account is created. thanks bro now i am able to whatsapp always online trick and foll my friends.